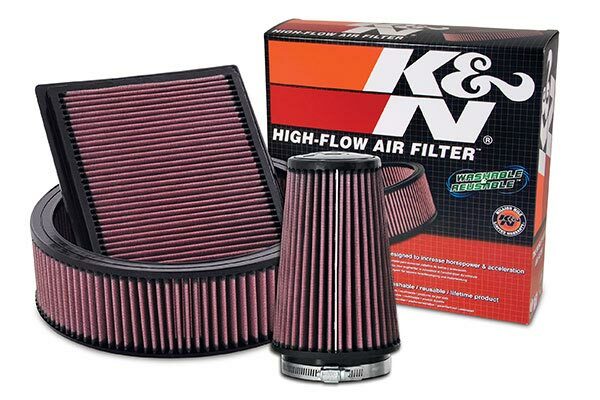 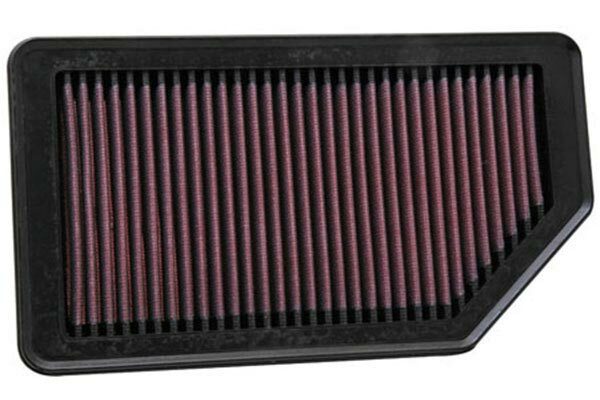 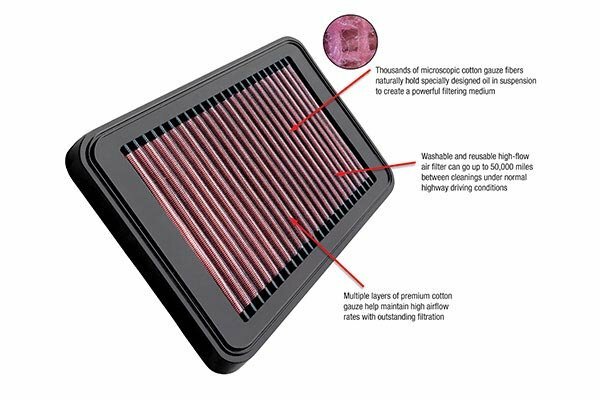 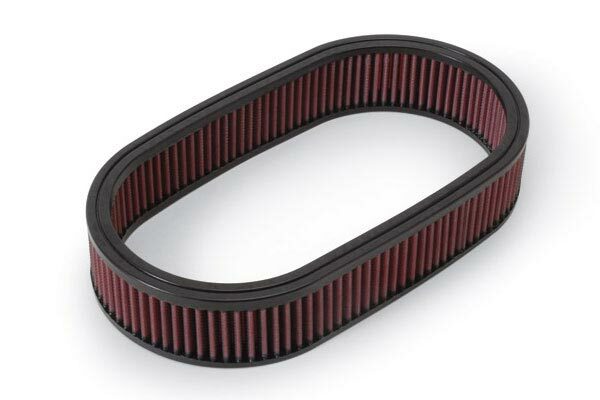 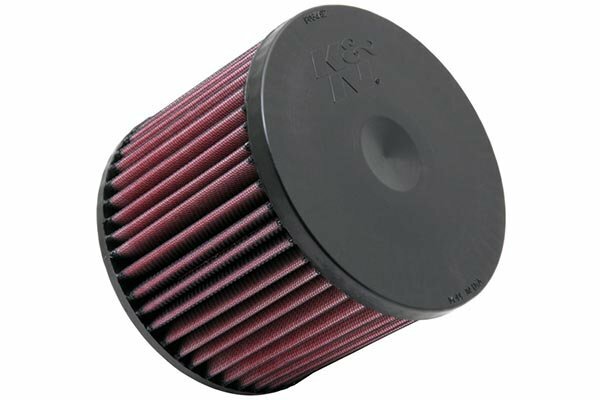 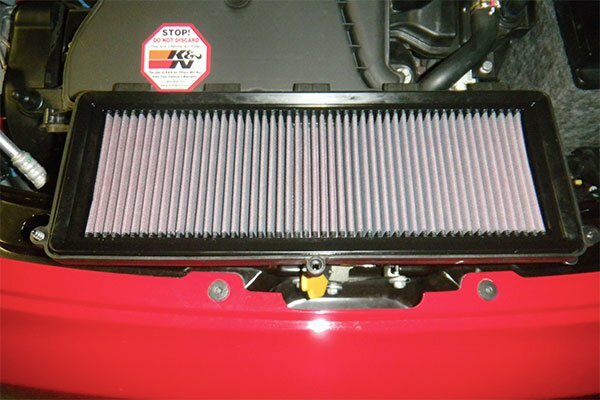 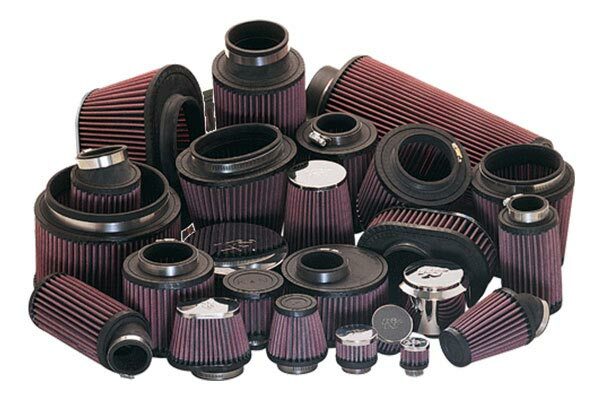 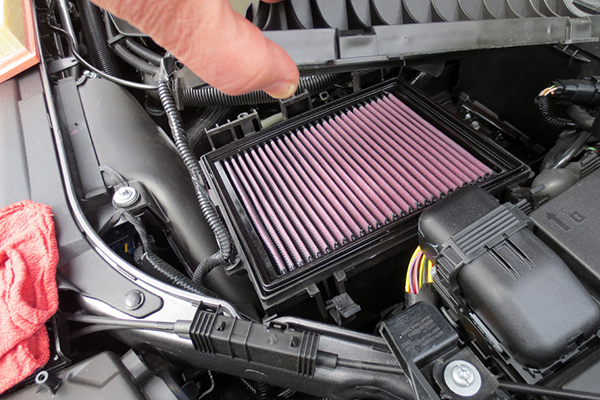 K&N E-0649 - K&N Air Filters - FREE SHIPPING! 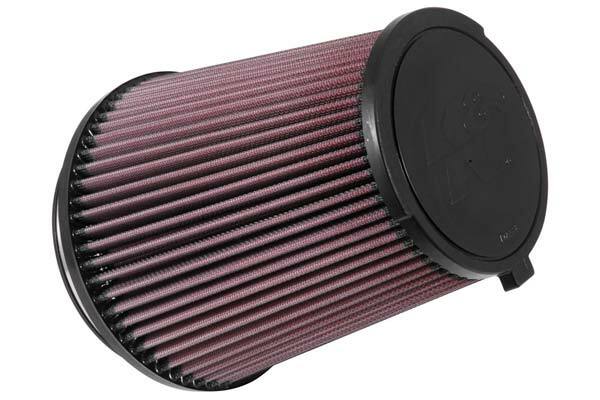 good price for a great filter. 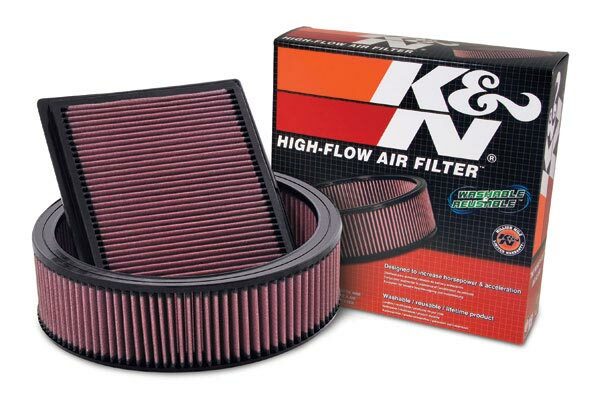 Can tell by the increase in sound that the flow has increased over the factory paper filter. 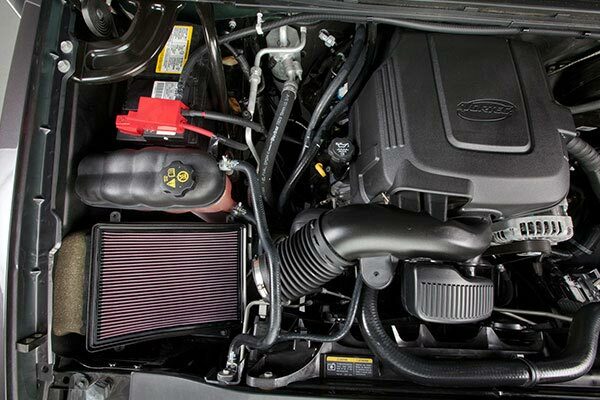 Reference # 756-438-181 © 2000-2019 AutoAnything, Inc.